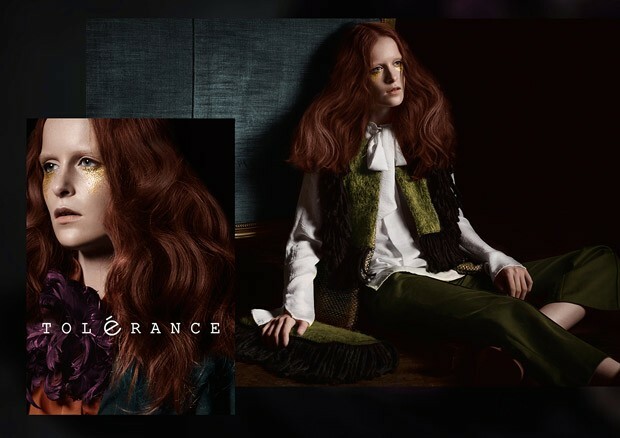 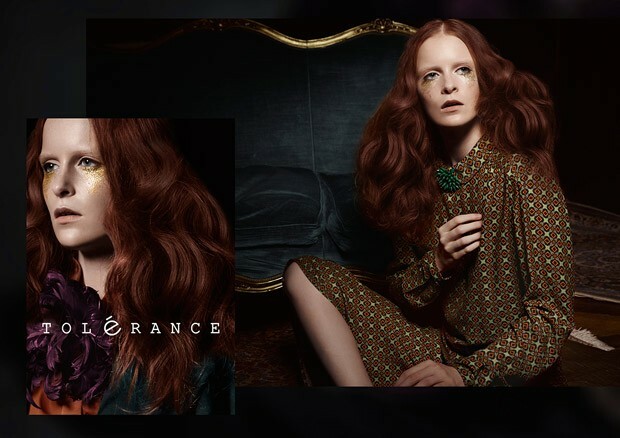 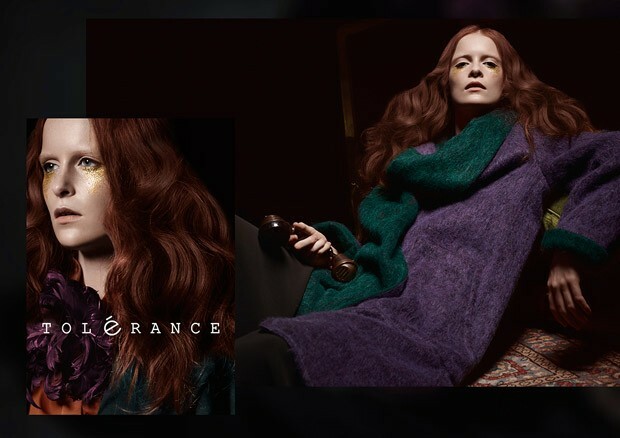 Italian Brand Tolerance’s new fall 2015/16 ad campaign is pure opulence to our eyes. 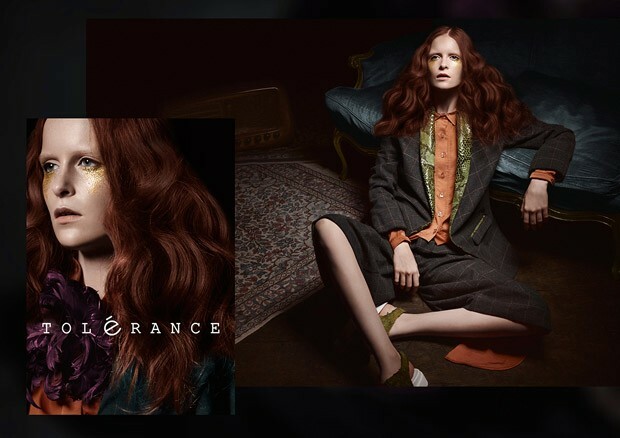 The lighting, the contrast, the setting, all is in the most pure dark exposure, giving a richness to the colors of the clothes and of course enlightening the amazing Florence Welch features of the model. 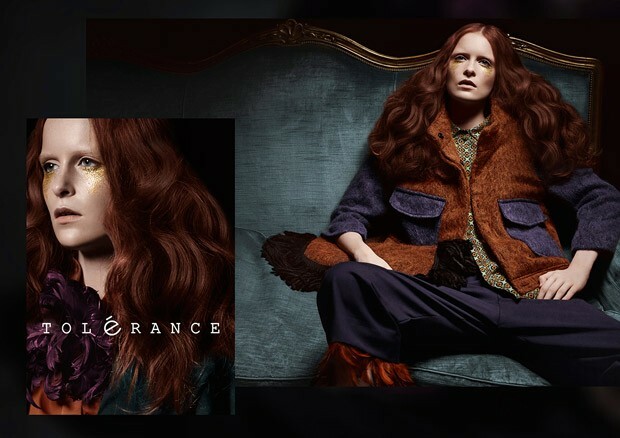 Photographed by Giuseppe Vitariello, this Italian brand is one to watch.